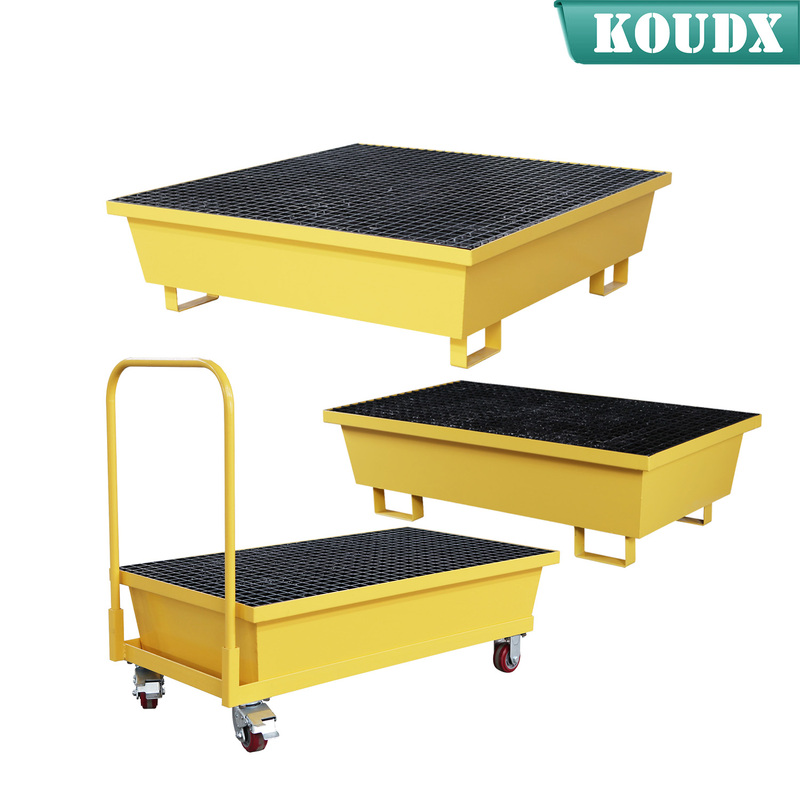 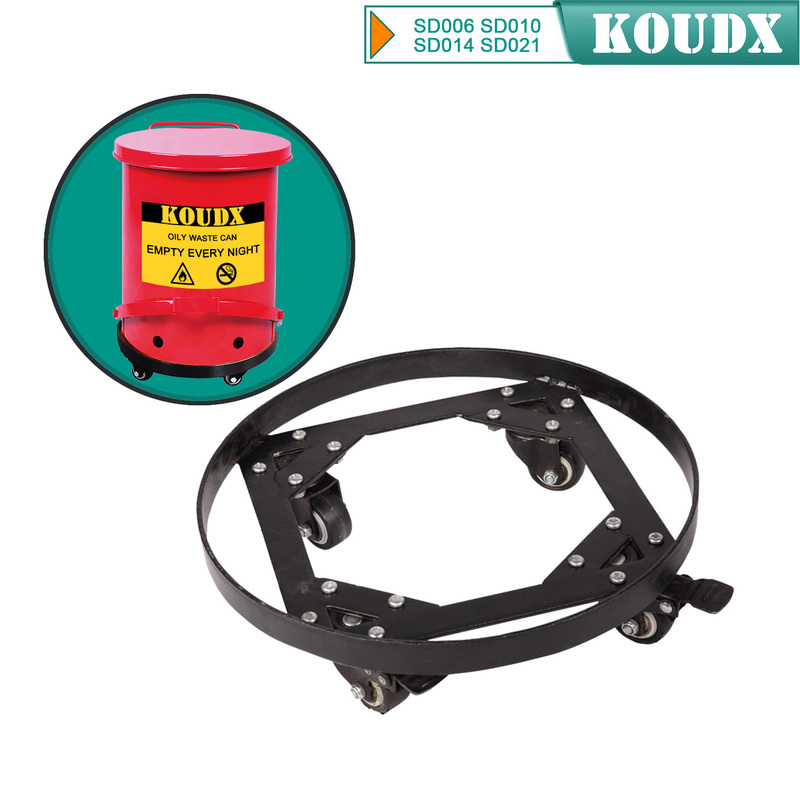 Use the cabinet ramp to easily load drums into a cabinet using a cart. 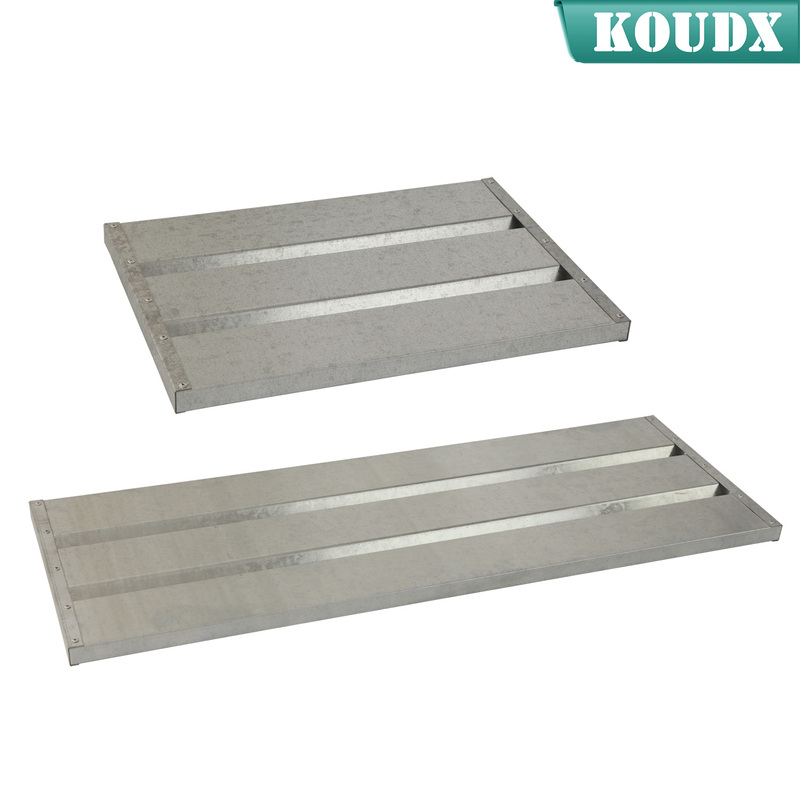 Ramp fits over the sill to keep securely in place. 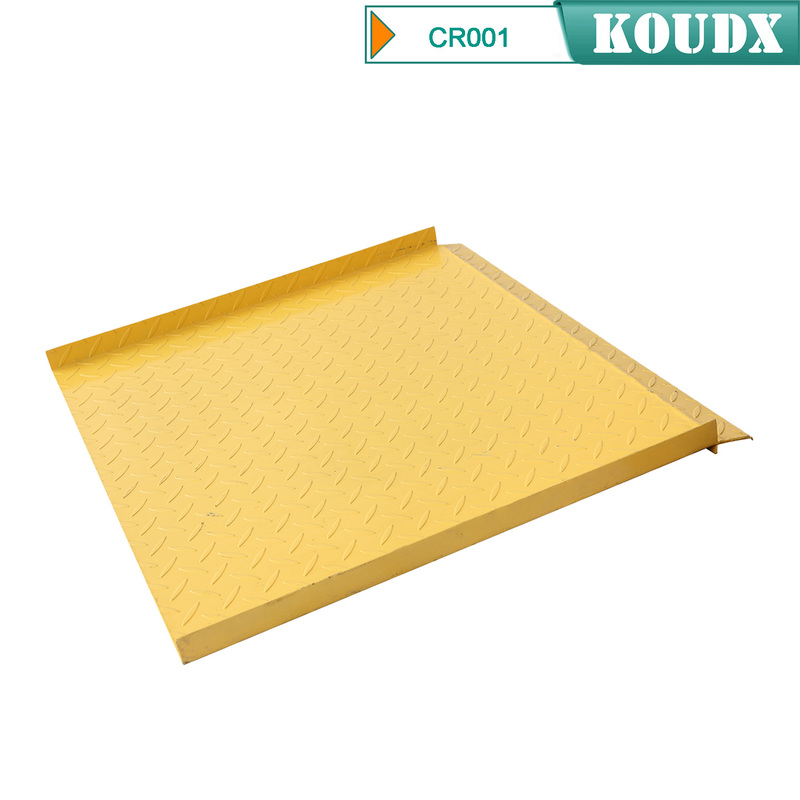 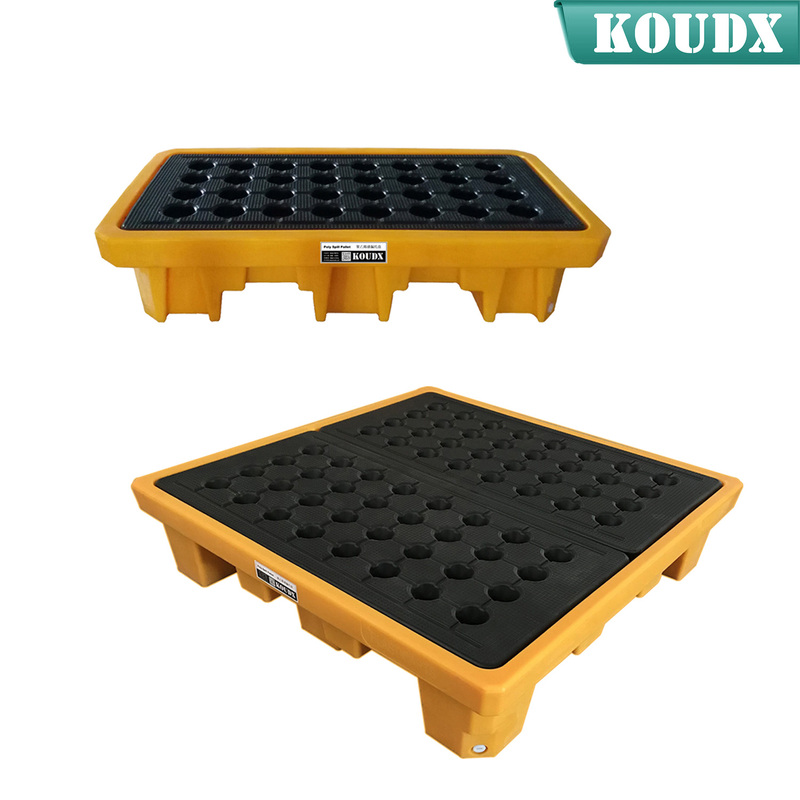 Tread design on surface maximizes traction. 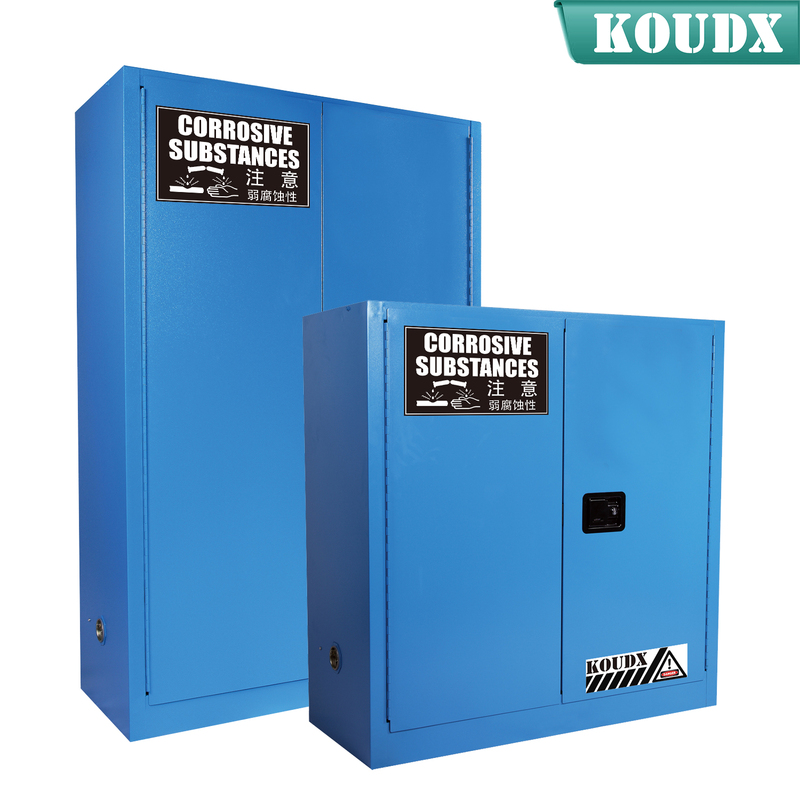 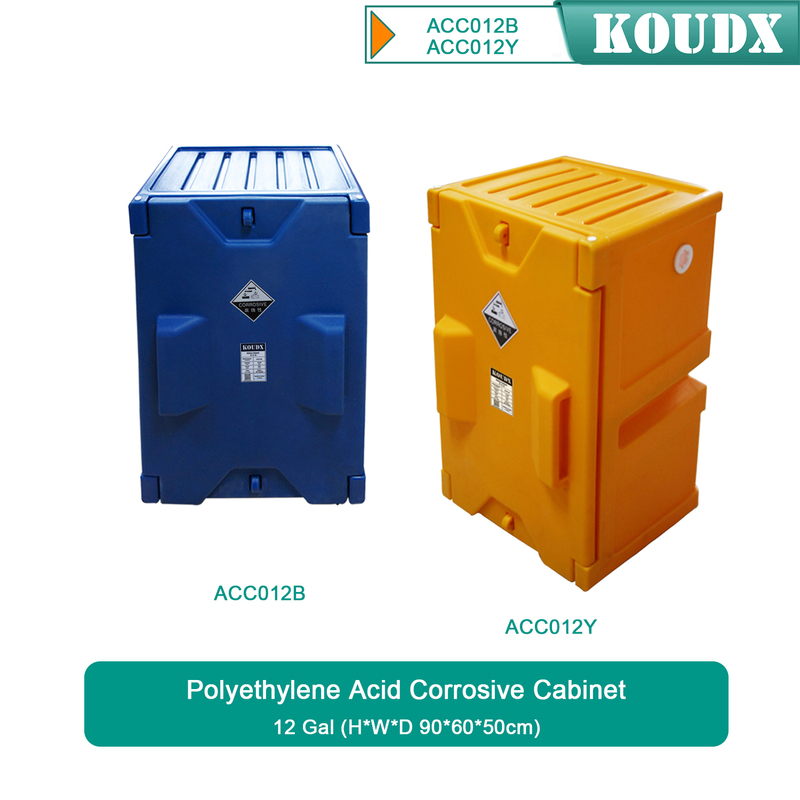 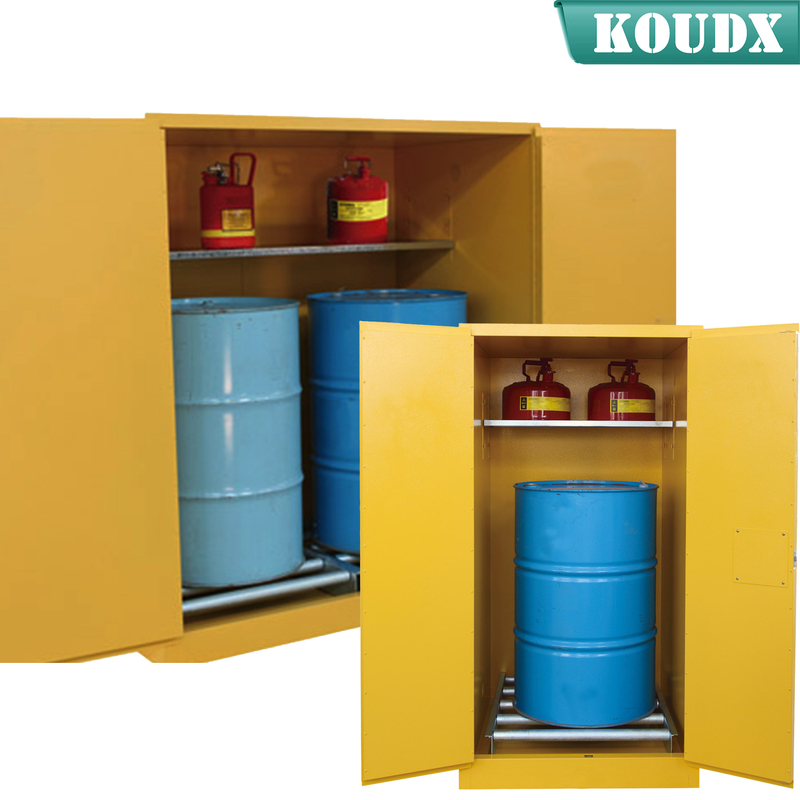 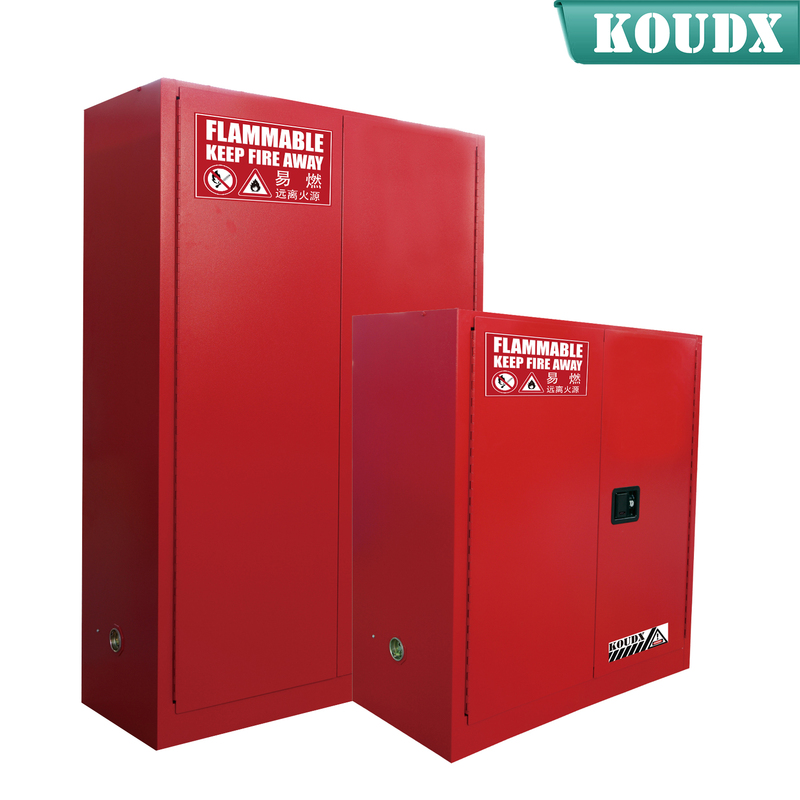 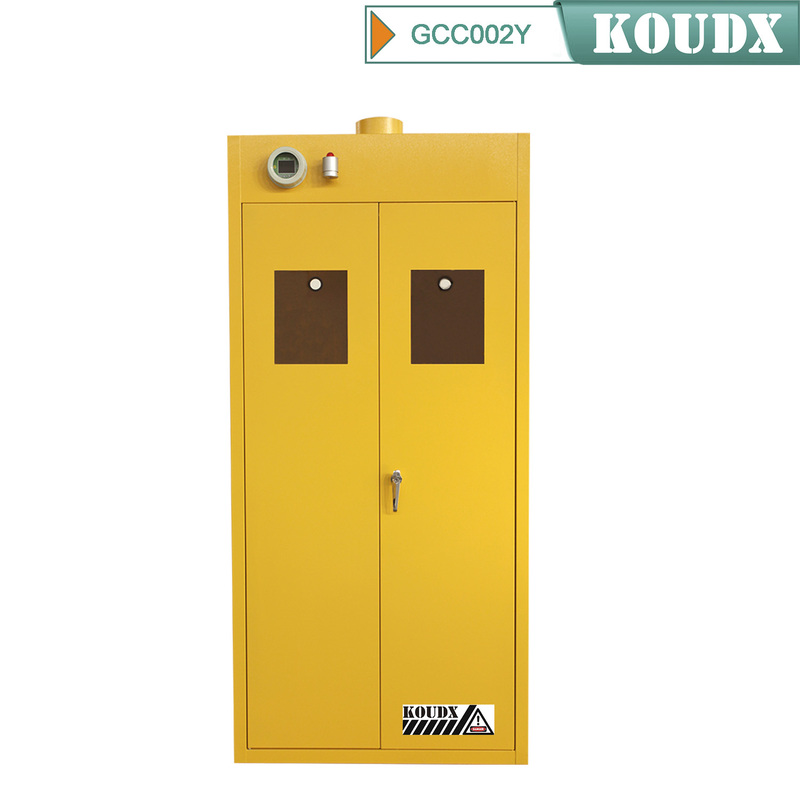 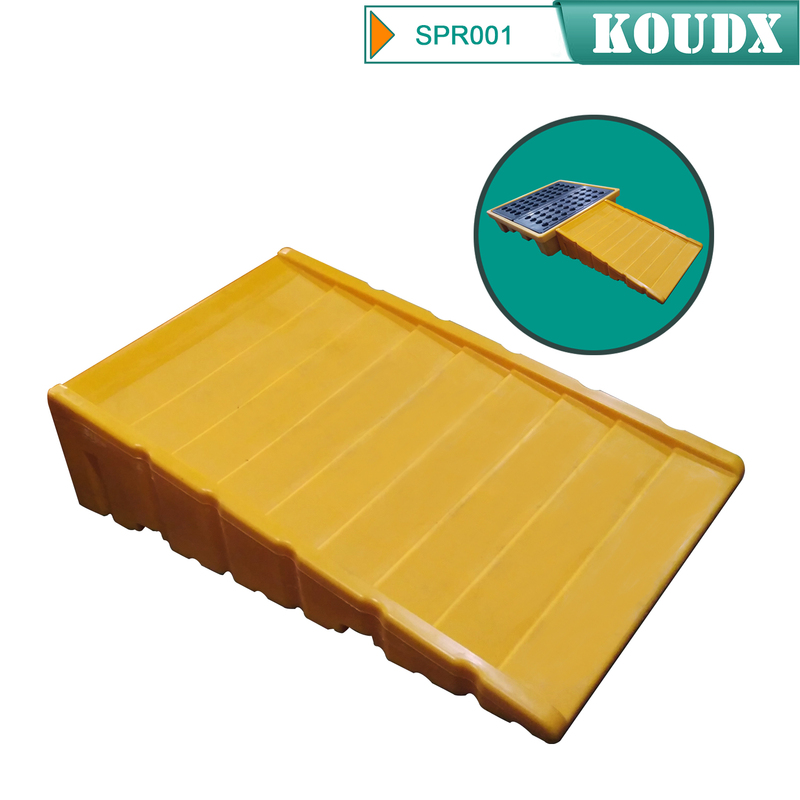 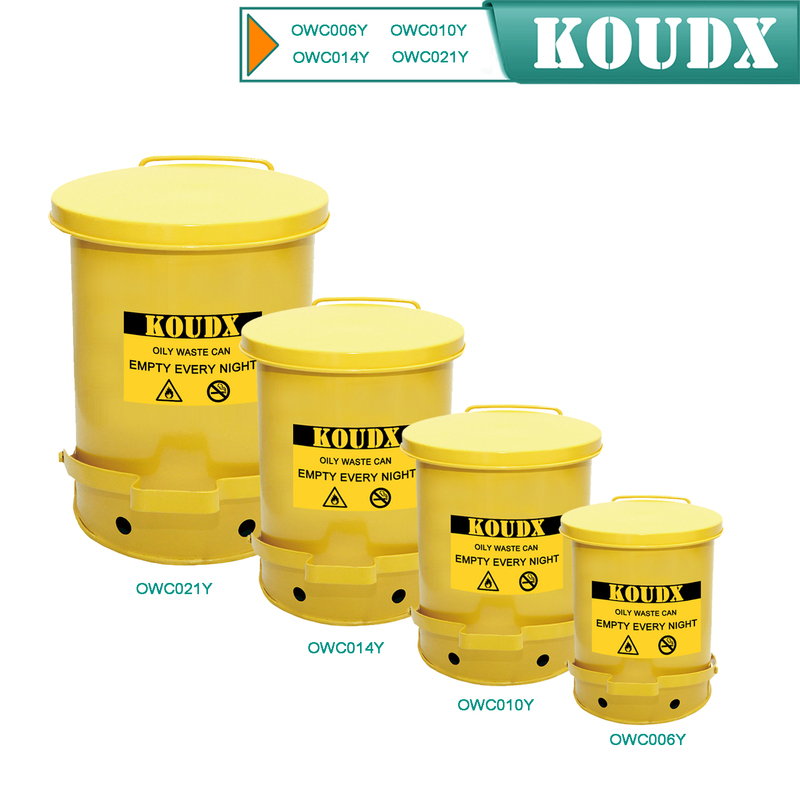 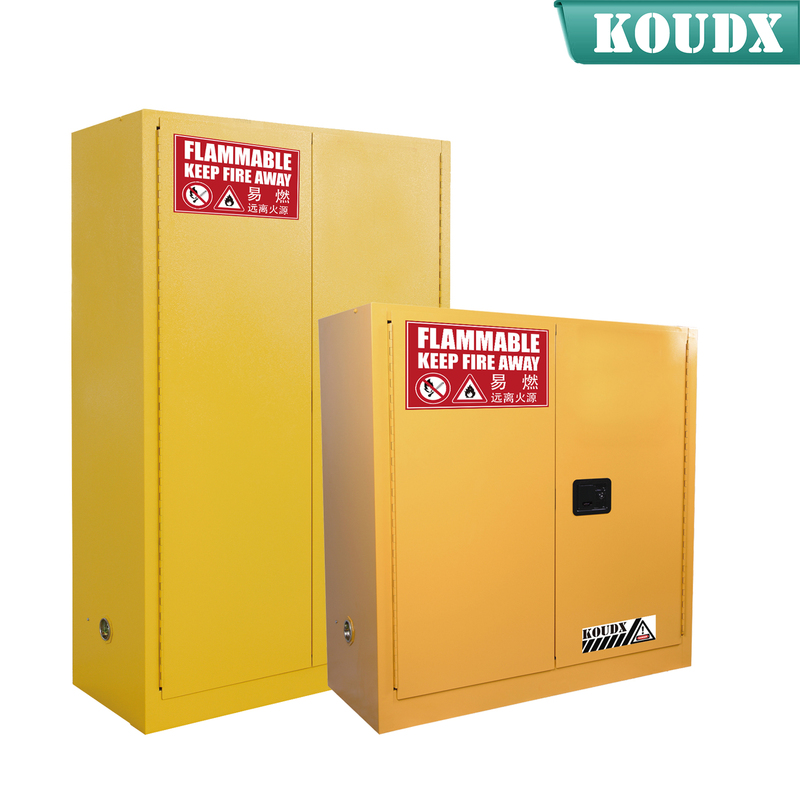 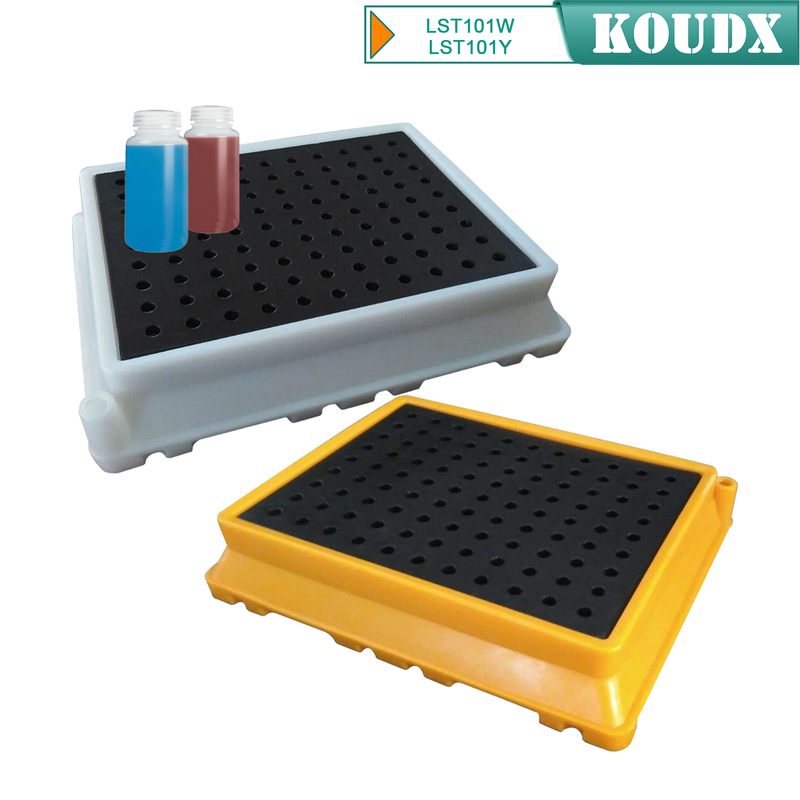 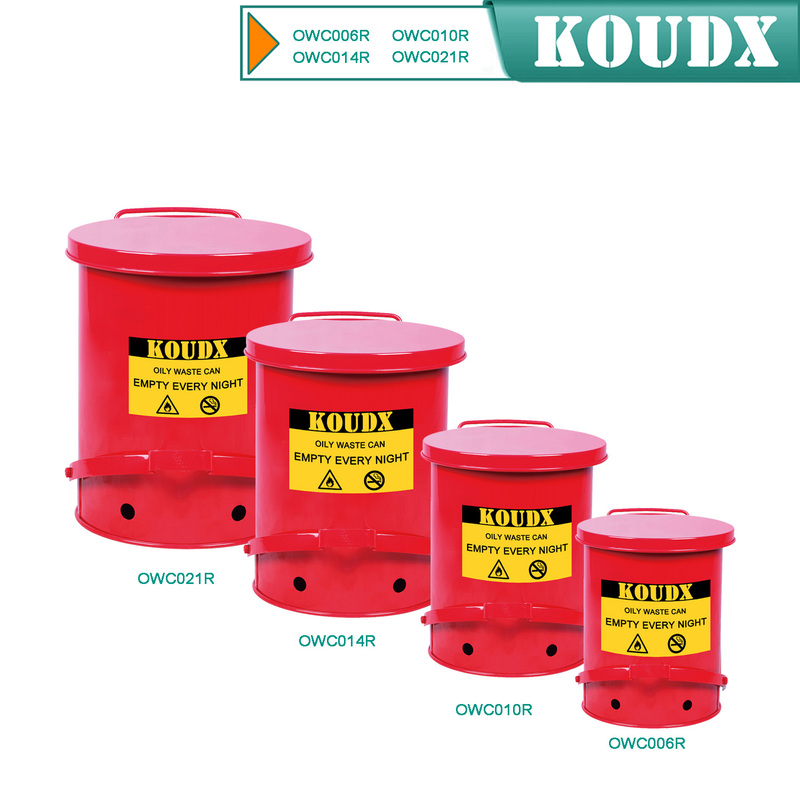 Fits all styles of KOUDX drum cabinets.